Guys, any interest in this ? Money to be paid prior to order being placed. 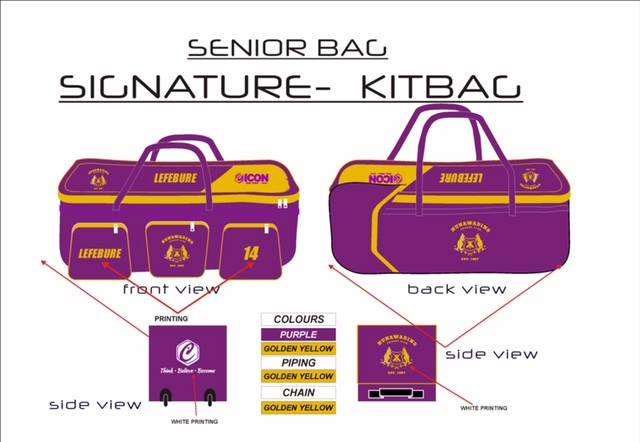 Once I have 10 paid up names I can then order these bags please email Jean-Paul Lefebure jp if you would like one. We can then workout what name and if you would like your favourite number on your bag.